My poor little home office is not quite cutting it. It is dull and boring and I have decided it is time for a spruce up. I need more storage and space for house plans as they are quite big. I also have discovered that I have a pen obsession. I mean I use a range of pencils and markers for drafting houses and making them look pretty for my clients but I seem to have triple the amount of pens a normal person would have. I have resorted to using novelty mugs I receive as gifts as pen cups (and I have 4 of them on my desk plus all the actual storage things). P.S. 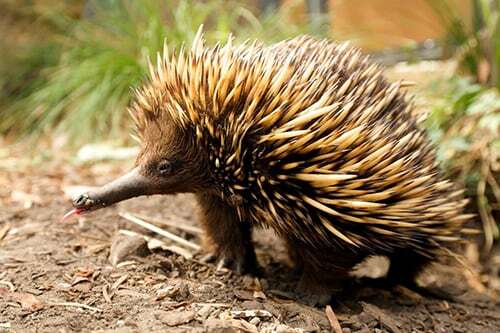 how adorable is the Echidna?!?!? !